Our Traverse City nursing home abuse lawyers represent nursing home residents and their families in lawsuits against nursing homes and residential care facilities. There are strict laws and regulations to protect the safety and welfare of these residents. Unfortunately, nursing home patients do not always receive appropriate care and the results can be severe and are often deadly. 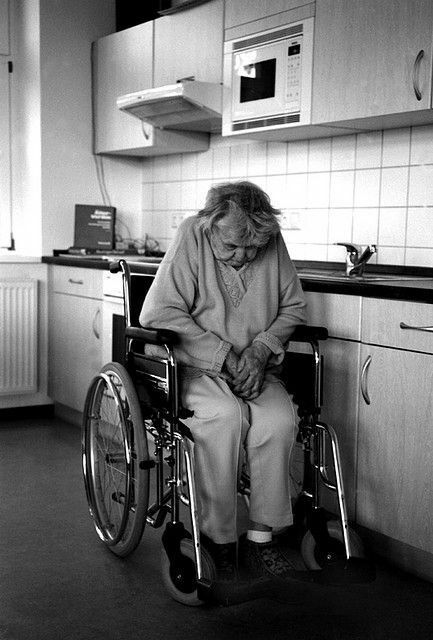 The statute of limitations for nursing home abuse varies from state to state. There are strict limitations for filing a nursing home abuse lawsuit. If you miss a deadline, your claim will be lost forever. To avoid these severe consequences, you should contact the Michigan nursing home abuse lawyers at Buckfire & Buckfire, P.C. immediately. Our lawyers will start working on your case immediately, reviewing your entire medical chart to gather evidence necessary to prove and win your case. If you or a loved one has been suffered from Traverse City nursing home abuse or neglect, you may be eligible to file a lawsuit against the care facility. Call us at (800) 606-1717 to speak with a top rated lawyer. We will listen to your story and inform you of your best course of action. We represent all clients under our No Fee Promise, which means you will not pay anything unless we are able to obtain a settlement or jury verdict. There is nothing to lose so call today!